Plastic Surgery Independent Medical Examination - Thomas Zaydon, M.D. What is a Plastic Surgery Independent Medical Examination? A plastic surgery Independent Medical Examination occurs when a plastic surgeon examines a patient, and their medical records, to provide an opinion or answer a question regarding the patient’s health. Importantly, the doctor must not have previously treated the patient, hence the examination being ‘independent’. When it comes to Independent Medical Examinations, it is very important for the medical examiner to remain ‘independent’ and provide an objective, non-biased medical opinion. For this reason, ethics are very important. Even though the IME is being ordered by a party with a vested interest in the answers, the doctor must remain impartial to the desires of that party and provide an opinion based on objective medical evidence. Read more about the importance of ethics. When are Plastic Surgery Independent Medical Examinations required? An Independent Medical Examination (IME) may be requested for several reasons and by several different parties. They are most often requested by insurance carriers, attorneys, and employers, but may also be requested by the patient or the patient’s attorney. The intended purpose of an IME is usually to answer a question, such as the cause of the condition or injury, if the patient has reached Maximum Medical Improvement (MMI), or if previous medical treatment was reasonable and appropriate. In Florida, employers and workers’ compensation carriers are only required to cover the cost of employees’ medical treatment if the major contributing cause is work-related. 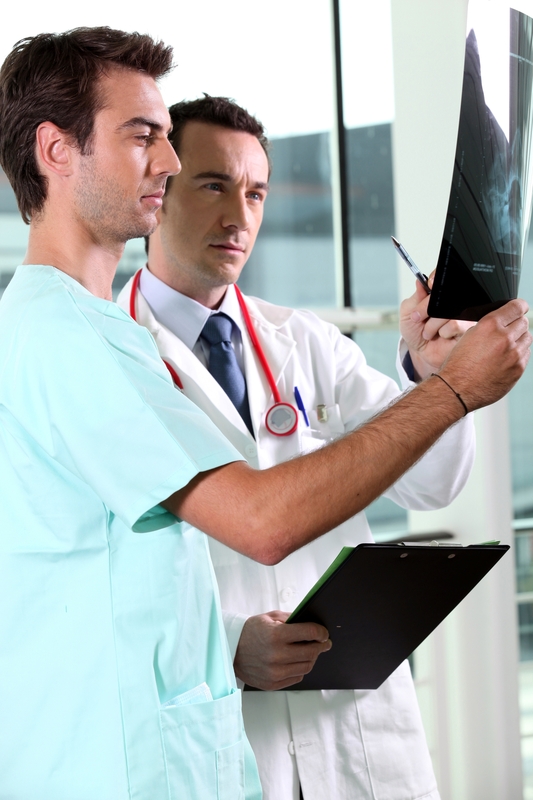 For this reason, many Independent Medical Evaluations are requested in order to determine liability. In the world of plastic surgery, a plastic surgeon may be asked if the scar on a patient is likely the result of a work place accident (e.g. a dog bite on a postal worker). They may also be asked to provide an estimate of the cost to return the patient to their pre-accident condition – or to assess if the patient has reached Maximum Medical Improvement (MMI). Read more about Dr. Zaydon in his role as a Workers Compensation Plastic Surgeon. Is the doctor required to see the patient? Yes, in order to conduct an IME, the doctor is required to see the patient in order to medically examine them. Note: This is one of the ways an IME differs from a Plastic Surgery Peer Review. Can the doctor perform an IME on his/her own patient? No. A plastic surgery Independent Medical Examination must be exactly that – “independent”. The doctor selected for the IME should not have any previous treatment history with the patient. Dr. Zaydon is an experienced provider of plastic surgery Independent Medical Examinations. As a Board Certified plastic surgeon and a Plastic Surgery Expert Medical Advisor, Dr. Zaydon has the ideal qualifications to provide high quality, objective IMEs which will ‘stand up in court’. How to schedule a Plastic Surgery Independent Medical Examination? To order an Independent Medical Evaluation, please Contact Us.